When it comes to delicious breakfast solutions, I have always been a fan of a simple crepe filled with yummy goodies. 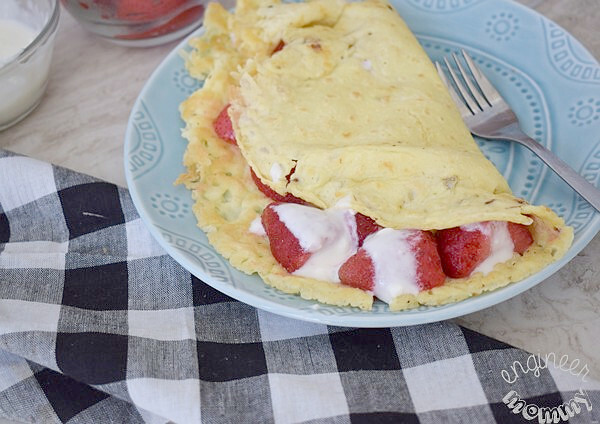 Today’s recipe for Coconut Flour Crepes with Strawberries & Cream has been a huge hit in my household for the past few weeks. Everyone loves the delicious combination of sweet coconut cream and tart strawberries. 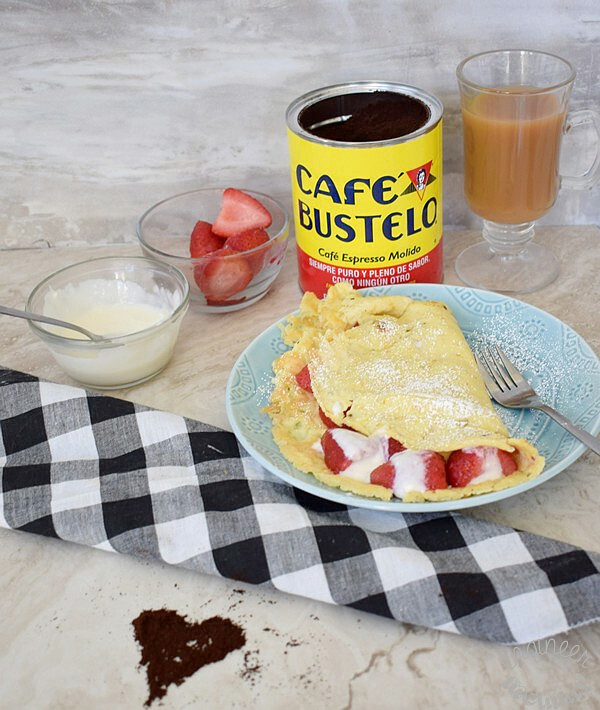 And when it comes to beverages that pair well with these crepes, nothing compares to a big mug of my go-to beverage: Café Bustelo® coffee. I am definitely a morning person – I naturally wake up during the early morning hours and start tackling my to-do list. My husband, on the other hand, is the polar opposite. He likes to snooze the alarm clock multiple times every single morning. Even when he is out of bed, he is still slow to really get going with his day. Despite our differences upon waking up in the morning, we both enjoy a delicious breakfast and a bold cup of coffee. It helps us both achieve maximum productivity and start our day on the right foot. During a recent shopping trip to ShopRite, I picked up both the Café Bustelo® Can Decaf 10oz and the Café Bustelo® Can 10oz. 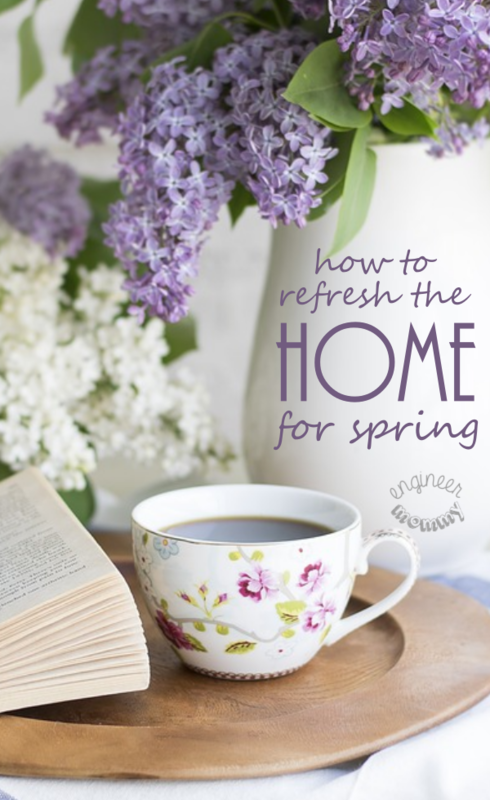 The rich, full-bodied flavor of this coffee is available in K-cups, ground coffee and brick coffee, so you are sure to find a variety that works best for your needs. This pure, dark coffee blend is the perfect way to start my day! Did you know that Café Bustelo® products are roasted & ground from the finest coffees in the world? I love that no fancy equipment is needed- I simply brew it and enjoy it! To get started on this recipe, begin gathering the ingredients you’ll need: eggs, coconut flour, water and coconut oil. 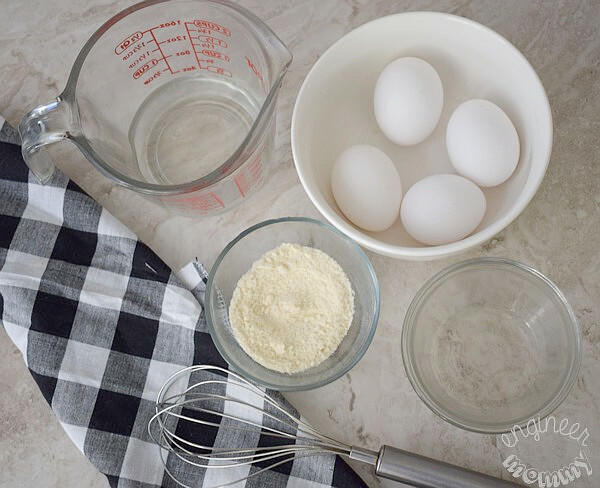 Add all the ingredients to a medium mixing bowl. 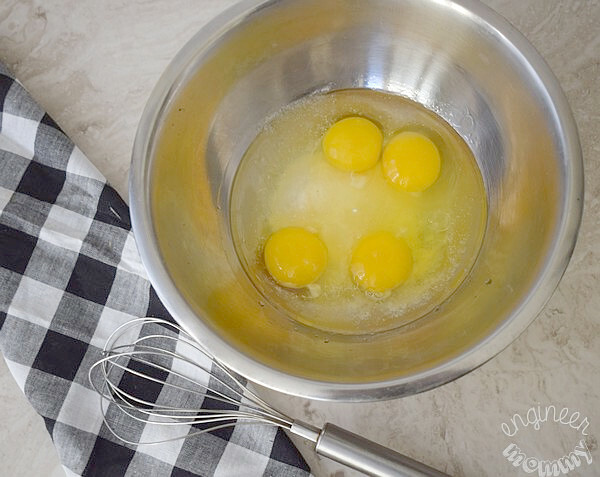 Use a whisk to fully combine the ingredients. Optional: To remove all lumps and make a super smooth batter, use an immersion blender to blend the ingredients. 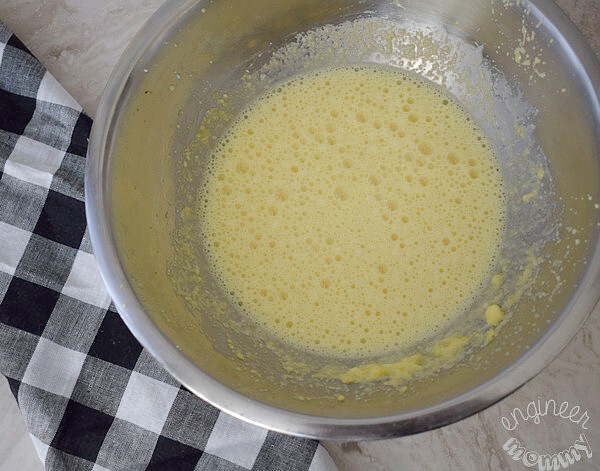 Add 1/2 tablespoon of melted coconut oil into a medium pan. Pour about 1/4-1/3 cup of batter into the pan, immediately swirling the pan so the batter coats the bottom surface of the pan evenly. Cook at least 5 minutes, flipping halfway. You want to see the edges start to brown and bubbles form on the surface of the crepe. Once cooked, remove from the heat. Now it’s time to dress up the crepes. I like to add some sliced strawberries and thick coconut cream. I simply refrigerate a can of full-fat coconut milk and then use the cream that rises to the top. I fold over the crepe and enjoy this wholesome decadence for breakfast, lunch… or anytime of the day really. What goes perfectly with these crepes? My favorite Café Bustelo® coffee!! 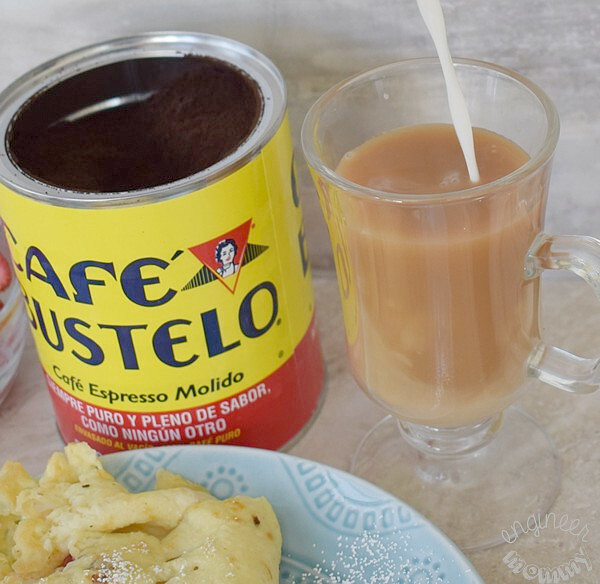 I love that Café Bustelo® is a high-quality Hispanic coffee that is linked to Latin culture – this vibrant blend awakens the senses and makes authentic Latin experiences possible. I simply add a bit of the thick coconut cream to the coffee too, making this whole meal unified and delicious! 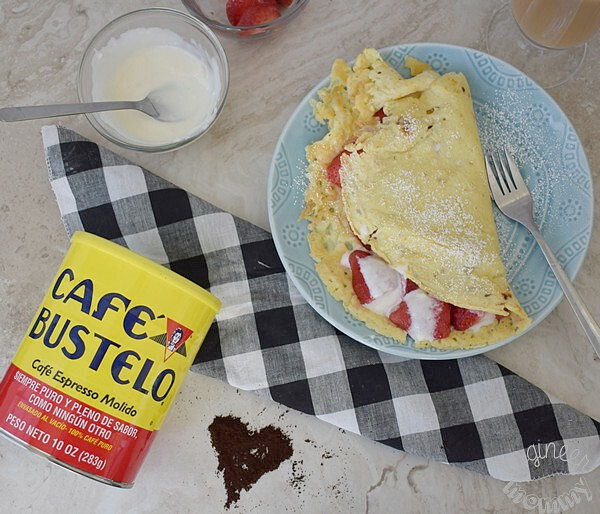 Thanks to the bold flavor of Café Bustelo® coffee, I can still taste the coffee even after adding milk and sugar. 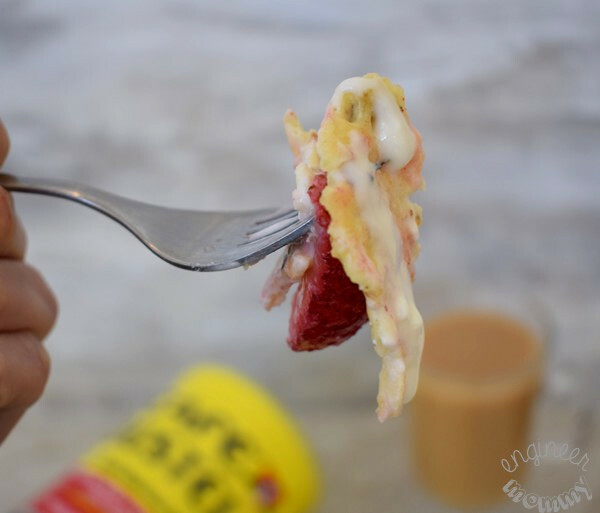 If you’re looking for a fun, delicious breakfast solution that is easy to prepare and wholesome, you have to try these coconut flour crepes! Wake up to this breakfast and enjoy the perfect balance of sweet coconut cream, tart berries and bold, rich coffee! Even after the sun sets, I can still enjoy this same delicious coffee flavor thanks to the Decaf version. Café Bustelo® proudly brings bold coffee to the world because coffee makes life more exciting. 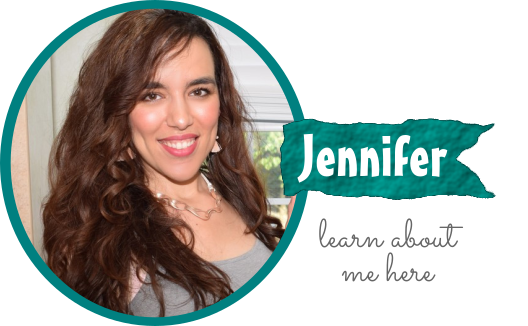 This tasty Latin-flavored coffee inspires me to celebrate life and share with others. 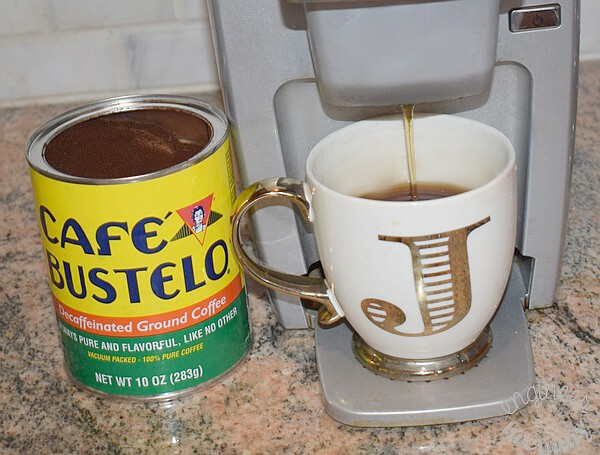 The Café Bustelo® Decaf coffee is part of my everyday evening routine. Save $1 off all Café Bustelo® products (starting 3/18/18). 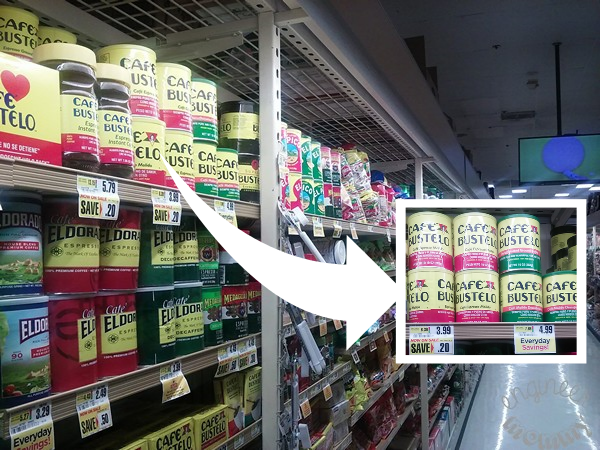 I found my Café Bustelo coffee at the ShopRite in Freehold, NJ, but you can look for Café Bustelo® at your local ShopRite store! 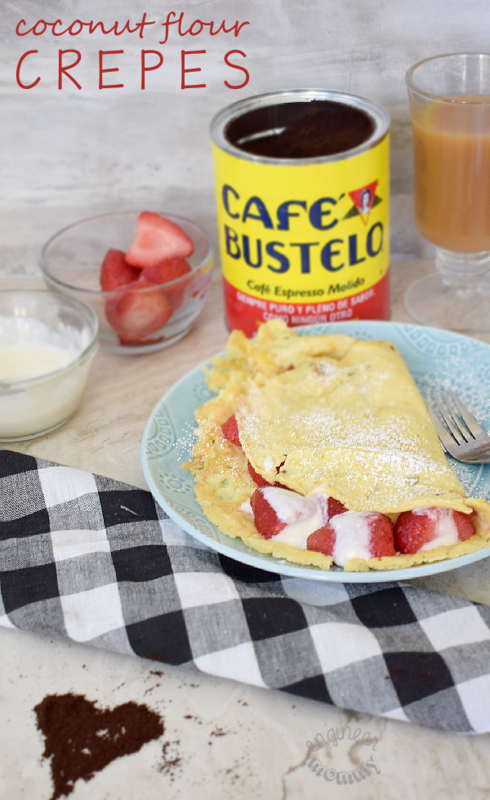 Try these Coconut Flour Crepes today and pair them with Café Bustelo® coffee for a breakfast worth waking up for! 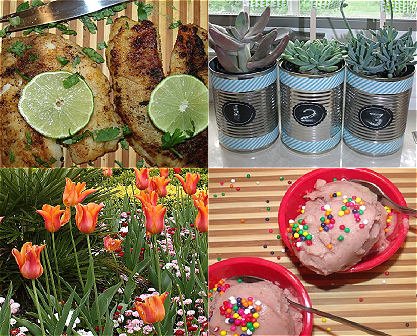 Have you ever made a recipe using coconut flour? 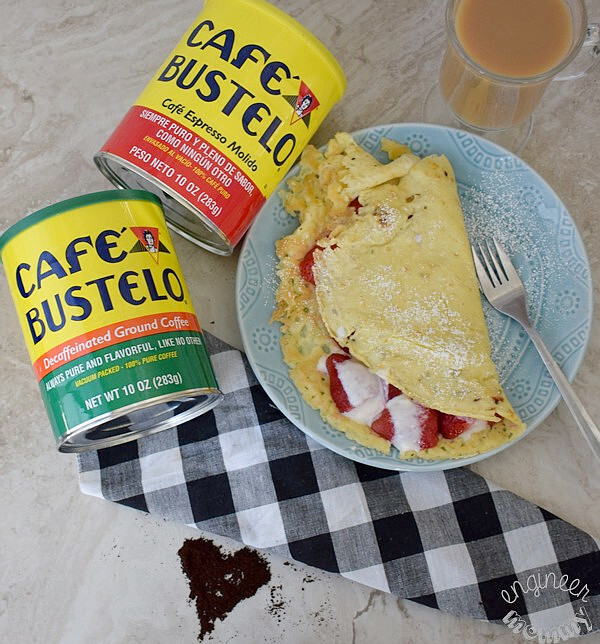 Have you enjoyed the taste of Café Bustelo® coffee? 2. Use an immersion blender or food processor to blend ingredients together. 3. Add some coconut oil to a frying pan over medium heat. 4. 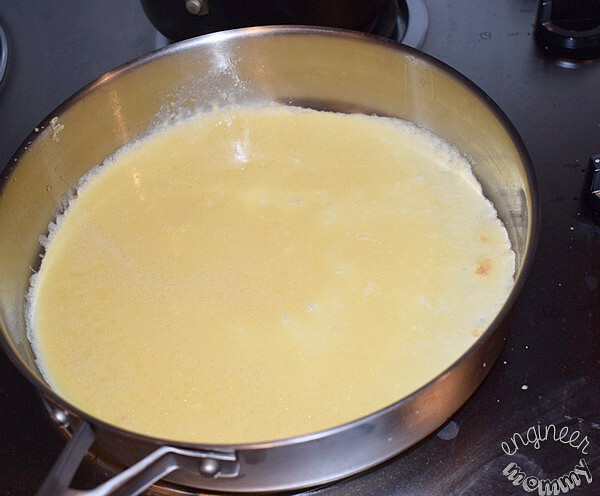 Add 1/4 -1/3 cup of the batter onto the pan, swirling to spread batter across the pan. 5. Cook until small bubbles form and then flip to cook the other side (about 5 minutes total). Remove from heat. 6. Repeat with rest of batter. My boys both love crepes, but my 10 year old especially. I have never made them before, though. I will have to try them one of these days. Your strawberry crepes look amazing. I haven’t had breakfast yet and I’m really craving those crepes. The coffee looks good too! Haven’t made crepes in a long time so now will have to change this after seeing your post. Crepes and strawberries with cream just seem to alway go together. Yes please! This is my kind of breakfast. I just love crepes and haven’t had one in ages. 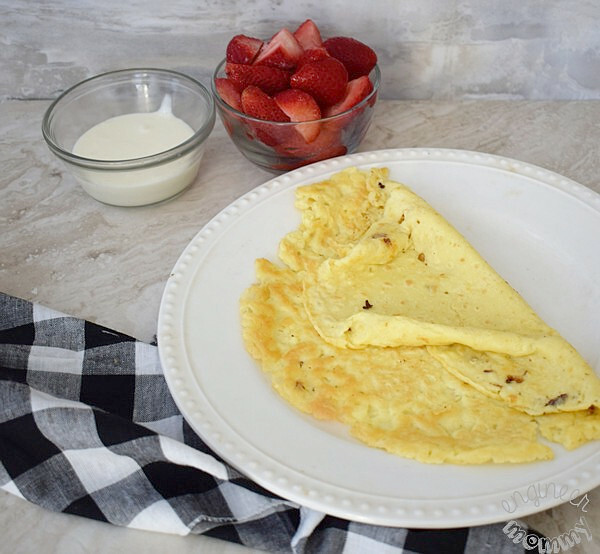 Yum, I love crepes but never would have attempted to make them with coconut flour. These look good. And that coffee sounds great. That crepe looks so light and fluffy I would love to be able to make something like this. Strawberries and cream added to this crepe is a great combination. The crepe looks yummy! The Mister is a huge fan of Café Bustelo® coffee. We typically purchase a huge can. I love crepes and it’s always awesome with fresh fruits. I think the coffee goes perfectly with it as well. This brand is something I’ve never tried before! I’d love to try it sometime! Oh I have got to make these for my husband sometime. He absolutely loves treats like this one! I’ve never used coconut flour in crepes before! That’s definitely a healthier take. Thanks for the step-by-step. I would love to give this a try. Those crepes look absolutely delicious! I love that you used strawberries and cream as a filling. I’m sure it goes so well with the coffee too. 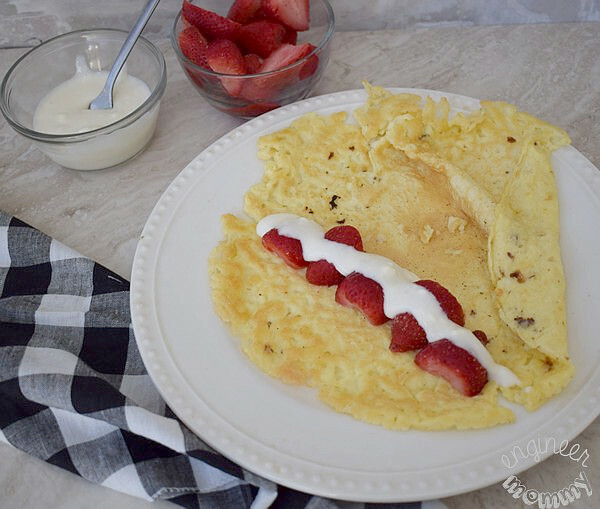 Coconut flour crepes with the goodness of strawberries look extremely irresistible.A great way to start the morning with such tantalizing breakfast. Sets the tone for the entire day. I’ve actually never tried crepes before. This looks like a great recipe to try. Maybe I’ll make it for breakfast this weekend for the family. 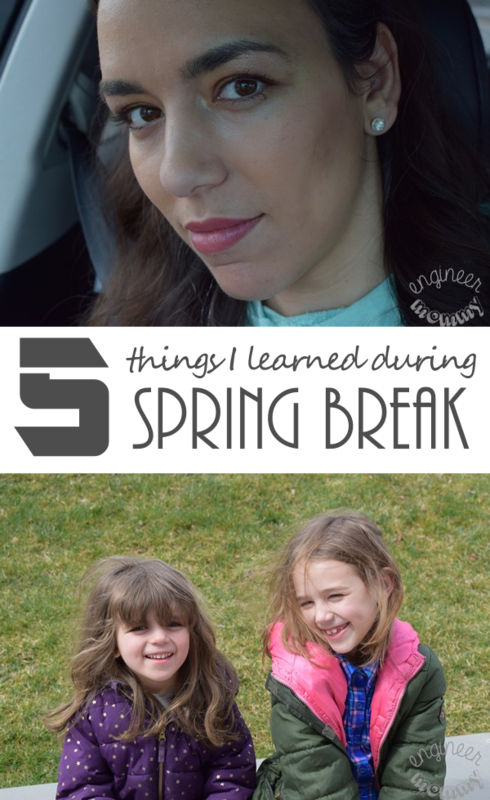 I have never tried crepes with coconut flour! I eat gluten free, so I am going to have to try these ASAP! These look so delicious! I’ve never tried coconut flour before but I’ll definitely give it a try. Those crepes look so light and fluffy – delicious!